Sun is here, the new Agent Provocateur collections too ! It’s the holidays, sun is shining, but this morning I won’t go to the beach. No, today I’ll stay on my sundeck to discover all the details of the new Agent Provocateur collections! A dreamed little morning of holidays! 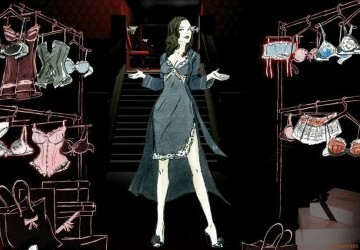 Agent Provocateur: a sensual shopping experience!